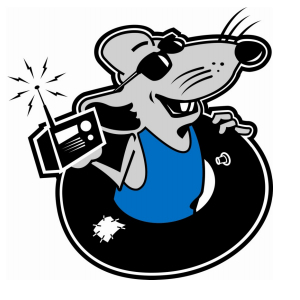 River Rat Radio – Playing what we want. Tijuana Tim interviewing Darrell from Storage Wars! 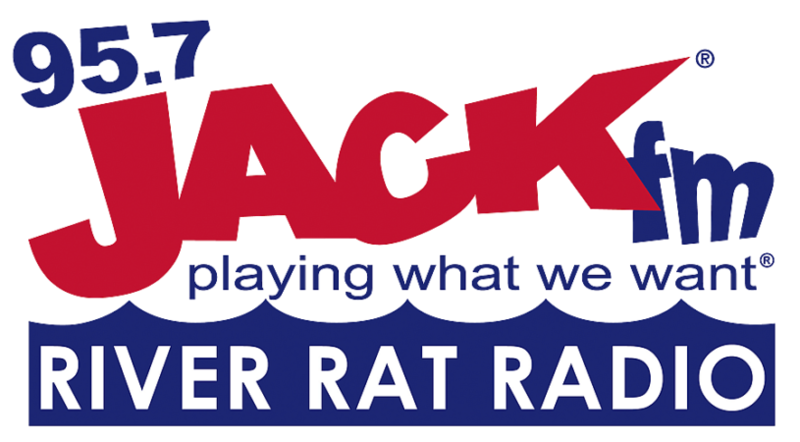 95.7 JACKFM “River Rat Radio” features Top Hits from the late 1960’s to the 2000’s making up the biggest playlist ever conceived in radio. Great for listening while at work, at home, out chupacabra hunting, or on the river. Reaching 150,000 listeners in communities such as Parker, Lake Havasu City, Needles, Quartzsite, Bouse, Poston, Mohave Valley, Vicksburg, Hope, Blythe, Ehrenberg, Salome, Wenden, Big River and the Parker Strip. On 95.5 we also broadcast in Kingman, Yucca, Oatman, and Golden Valley. 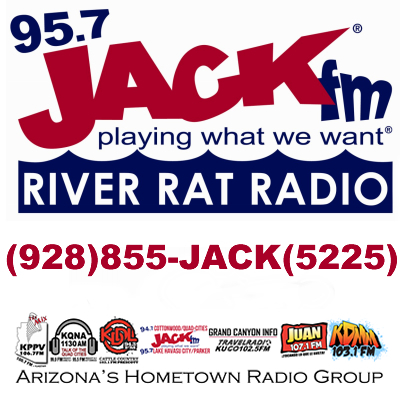 95.7 JACK FM – RIVER RAT RADIO Contest and Special Events! The biggest play list in radio! Jack FM serves the Colorado River. 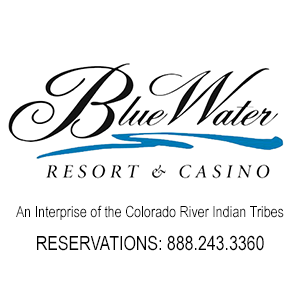 We've taken back the river!